We all love to feature great work, especially when that comes from our hometown. 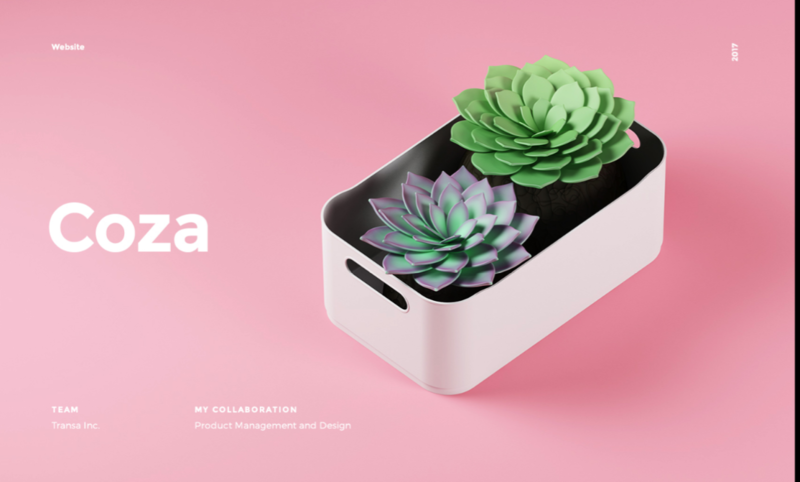 That’s the case of the project that I’d like to share today, it’s from Marco Almeida and it’s a web design project for Coza, the leader brand in domestic plastic products in Brazil. I also recommend that you visit the web site at https://www.coza.com.br/ – it’s even better when we can see the design project and the real thing. Good job Marco! Coza is expression and plasticity. Coza is innovation and design. The company, which for 36 years has been transforming the daily routine of people, inspires them to live a lighter and more creative life. Present in homes and offices of Brazilian families, the brand leads the domestic plastic products market in the country.